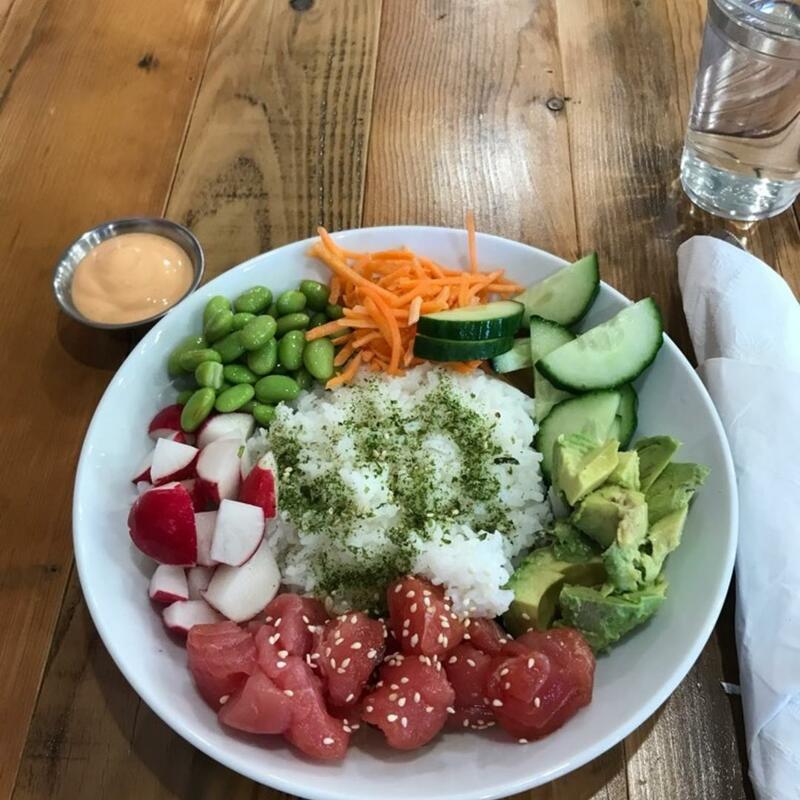 Cameron Village has a new healthy, grab-and-go spot to keep you feeling good even when you're on the mood. 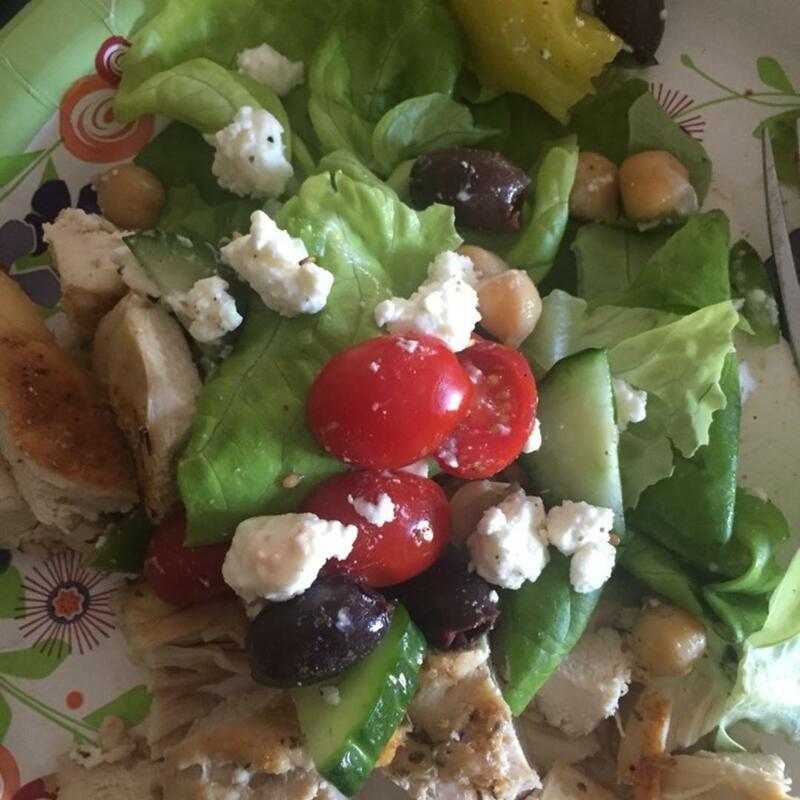 Come for fresh juices, healthy smoothies and more good-for-you eats. 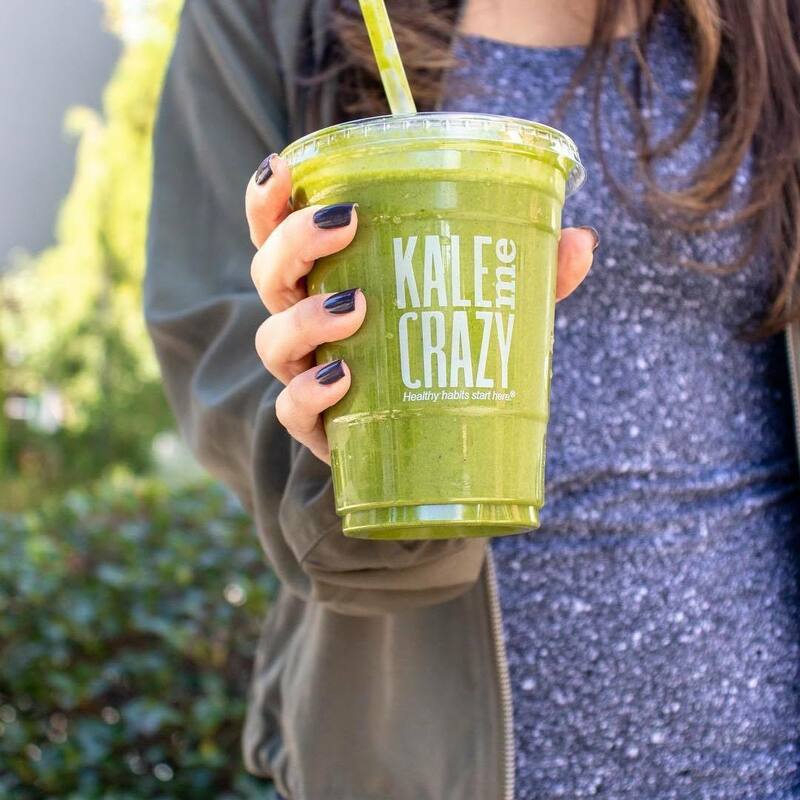 Kale Me Crazy is a superfood café chain offering up juices, smoothies, salads, wraps and more super healthy eats that are ready to grab and go. Voted the #1 juice bar in the country by USA Today, you know this place is bound to be good.